Reality Shares ETF Trusts, a division of Blockforce Capital, is withdrawing an exchange-traded fund proposal that, if approved, would have included exposure to bitcoin futures. The move comes just days after the proposal for the Reality Shares Blockforce Global Currency Strategy ETF was first submitted to the Securities and Exchange Commission (SEC). According to a note submitted to the SEC on Tuesday, the company withdrew its ETF proposal at the request of agency staffers. The lawyer added that the Investment Company Act of 1940 – which the proposal was filed under – would have resulted in the proposal becoming automatically approved within 75 days, which is a specific aspect with which SEC staffers took issue. 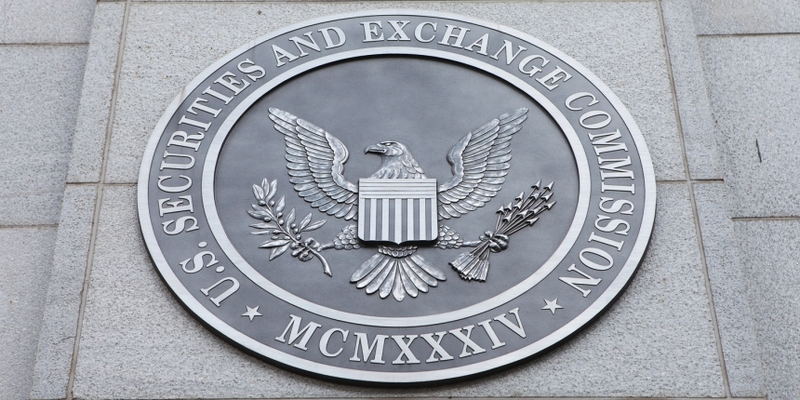 An attorney familiar with U.S. securities regulations told CoinDesk that SEC Director of Investment Management, Dalia Blass, essentially forbade fund sponsors from registering crypto-related investment products under the 40 Act in a letter dated January 2018. The letter further added that these fund sponsors should particularly not use rule 485(a), which Reality Shares’ proposal did. Indeed, the initial filing does indicate that the ETF would have gone live 75 days after the initial filing. Unlike other bitcoin-specific ETFs filed by companies such as Bitwise and VanEck/SolidX, whose proposals would be examined by the Division of Corporation Finance, Reality Shares’ filing falls under Investment Management (IM) due to the 40 Act filing. “IM reviews 485(a) filings and provides comments, but unlike filings for non-investment companies on Form S-1 … a 485(a) filing goes effective without action from IM,” the attorney explained. This is because there is no “‘delaying amendment’ that specifies that the filing will not go effective until approved,” he added. Blockforce Capital could not be reached for comment. The ETF proposal would have invested in a portfolio of sovereign debt instruments, alongside bitcoin futures products from the CME and Cboe exchanges. Reality Shares also left the door open to investing in other bitcoin futures products after the ETF began trading. Editor’s note: This article has been updated to clarify the different rules under which ETFs are filed.